To succeed in reaching your goals, you have to do three things... just three. The first thing you have to write them down, second, your to share them with somebody third, you have to look at them again periodically. This guide will quickly take you through all the steps of liking another business page as your own business page (and then offer a few insightful reasons on why doing so is a good idea). Where can you go to get the best images with the least hassle and using absolutely none of your marketing budget? What you find here will (hopefully) get you out of your photo-finding-frenzy and into a tranquil state of picture-picking bliss. We recently explored ways to save website pages as images so that we can create a mini "archive.org" of our websites after we take them live. Why? We'd like to have a copy of these files because we need to make sure we don't blow up the approved formatting as new features are added or software is upgraded. Here's what we found. Producing video is still an effective and efficient way to boost engagement and generate impressions across many of your social media channels. At MayeCreate Design, we use video when we feel it will help amplify our client’s brand message (or it’s just a particularly funny GIF). Client reviews are invaluable, no question. 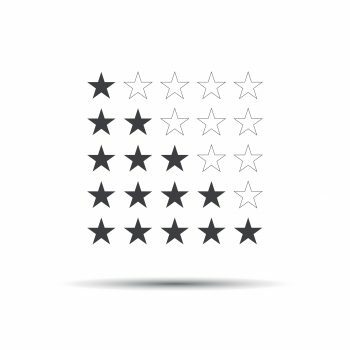 We’ve found though that reviews don’t just land in your inbox on their own. It’s the darndest thing. Apparently humans aren’t naturally equipped with the ability to read minds… So, if you want your clients to leave you a review or give a testimonial for your services, you’ve got to ask them for it. Determining whether or not to add a portfolio to your construction website is the easy part (you should). Planning your portfolio’s layout, functionality and features opens a whole other can of worms. Have no fear, because we put together a solid list of important factors to consider while you map it out. With the hordes of online marketing enthusiasts on the Internet dishing their advice to the business owners and entrepreneurs of today’s world, it’s hard to know who’s legit and who’s full of it. Luckily Tim Brown, owner of TimBDesign Digital Marketing, thought to wrangle up the experts and share their online marketing advice for construction companies all in one place to make the search worthwhile. Your construction website has compelling pictures, valuable content, and a sweet portfolio section to proudly display your work. In the last three months, though, you’ve only had enough website visitors to fill a small venue rather than a huge stadium. What can you do about that? 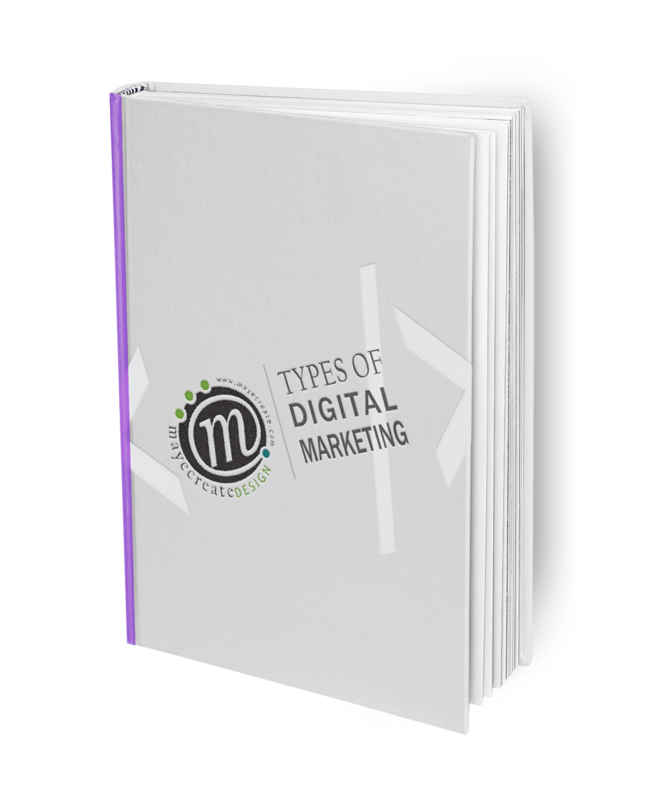 This extensive guide introduces the types of digital marketing as well as the tools and resources you need online to take your business to the next level.